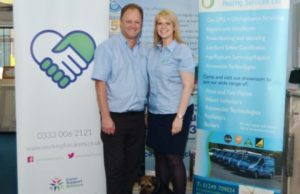 Debbie and John Williams, co-founders of one of Wiltshire’s most successful heating and plumbing companies, have pledged to be employers who support staff who are carers. The couple recently publicly showed their support for Carer Support Wiltshire by hosting a coffee morning and networking event last month. They’ve signed up the Working For Carers’ Charter to show flexibility for any staff member who finds they suddenly have a need to care for someone unexpectedly or long term. Debbie said: “It’s about being flexible in your approach and being open-minded- trying to find a solution that works for both of us. Not everyone can work 8am to 5pm Monday to Friday – that’s not the world we live in any more. The team put that promise into practice. 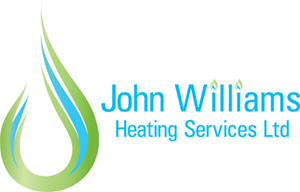 One of their staff, who wishes to remain anonymous, has a caring responsibility for an elderly relative. Carer Support Wiltshire is an organisation which supports carers across the county in numerous ways including advice, organising events and offering services. It recognises the fact three in five of will have to be an unpaid carer for another person at some time. It is encouraging businesses in the county to put policies into place now to support employees – the number of carers is expected to rise dramatically over the next decade.